Last week, I reviewed Alien Contact For Idiots for Weekend Writing Warrior Ed Hoornaert in exchange for his Beta reading for the first novel in my upcoming series, Crimson Sky. Today I'm going to be looking after my second half of that deal by reviewing his sequel, Alien Contact For Kid Sisters. I really enjoyed Alien Contact For Idiots, but if I had to choose between the two? I would pick Alien Contact For Kid Sisters any time. 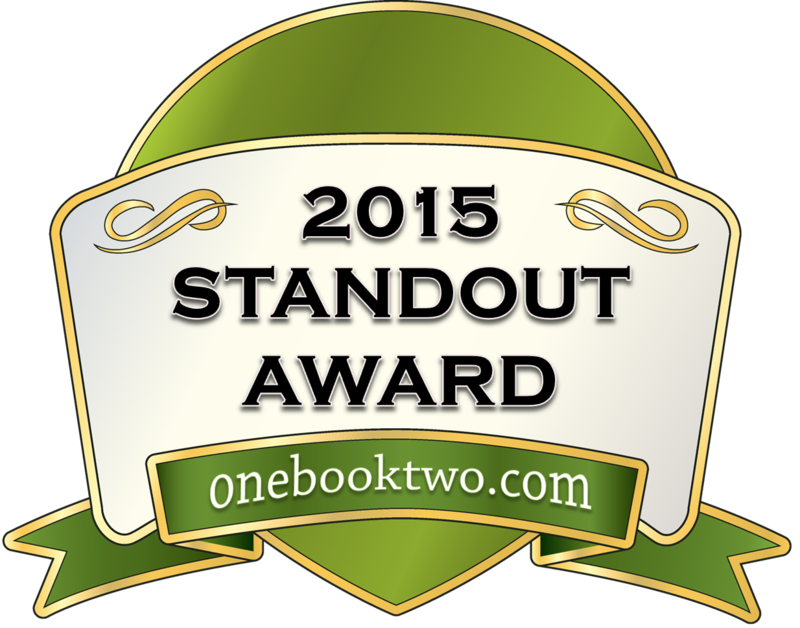 It's not that it's a better book– they're both incredibly strong in their own right. But Alien Contact For Kid Sisters was more my calling. A lot more action, roguish characters I enjoyed, and a heightened sense of responsibility weighing on each character's shoulders. A great deal of fun from start to finish, fans of sci-fi and romance will have a great time reading this book. I love covers that keep the same style as their predecessors! While reading Alien Contact For Idiots will give you a better understanding of the characters and this new world, it's not necessary. I fell into the story easily, which begins with a terrorist bombing that leads to an escape, that leads to main characters Marianne and Quinn stumbling into each other. The two of them begin a journey to find safety, inevitably (and almost inexplicably) being drawn to each other. That quote in the synopsis about Romancing the Stone? Totally justified. I really enjoyed this particular story. The trials that Marianne and Quinn endured as they were hunted were realistic– they went through hunger, exhaustion, the works. Adding in gun battles certainly raised the stakes and left me feeling a sense of danger in regards to the characters. Adding in Quinn's disguise made things wonderfully complicated, because things would happen that would make me wonder when– and how– he was going to slip up. The characters are strong as ever. Marianne isn't a warrior, but she's definitely a fighter. She soldiered on through the trials she faced, desperate to prove herself as more than just the "kid sister," and slowly realizing that she has nothing to prove to anyone at all. Though as much as I loved her, I have to say that Quinn was my favorite character. He reminded me a little bit of Sawyer from my upcoming Dark Sky series– roguish and snarky, but strong and reliable at the end of the day. He had great growth when it came to his conscience, and I was very pleased with the way his story progressed and ultimately ended. This time around, there were secondary characters who proved to be strong as well. Everyone from the officer with a personal grudge against Quinn, to the little girl who tagged along for part of the heroes journey. There was a particular tender moment with the girl– Elfy– that will stick with me for a long time. I won't spoil it, but let's just say, I won't look at dolls so flatly again. Hoornaert's writing is very strong. There were few errors and all the story points connected. 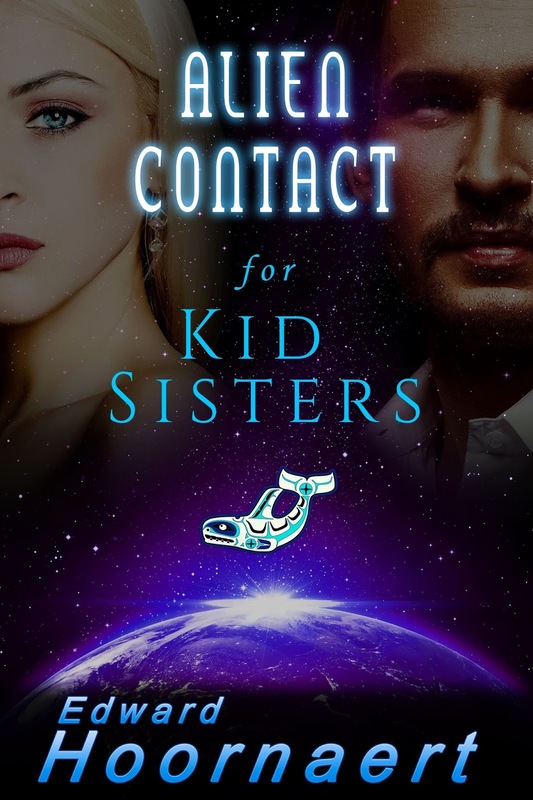 I went through all sorts of stages reading Alien Contact For Kid Sisters– endearment, laughter, tension, romanticism. It was an absolute pleasure to read, and I'm very, very glad to have read not only this book, but both of them. If you haven't picked up either book yet, do so now. Alien Contact For Kid Sisters is fun, romantic, and exactly the kind of book you want to read on a weekend like this. Thanks for all the kind words, Amy! You're welcome! They really were a pleasure to read!